Woman with hysteria under the effects of hypnosis. Though hysteria has a two thousand-year history of using women’s bodies to opress them, the term was first adopted by medical circles in 1801, as an adaptation of the latin hysteric. The concept of hysteria and hysterics profoundly influenced the lives of women throughout the nineteenth century, regulating them to asylums, and providing a source of comedy, as evidenced through the colloquialism high strikes, or highstrikes, a comedic mispronunciation of hysterics that was popularized soon after hysteria made it into medical journals. 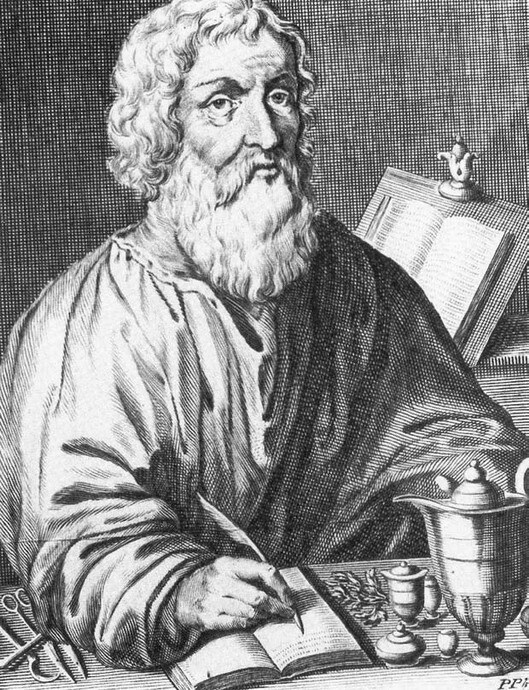 Many people prefer to attribute hysteria’s origins to Hippocrates, but the term doesn’t show up anywhere in the Hippocratic corpus. The Hippocratic corpus did lay the ground work for wandering womb theory, which became linked to the supposed symptoms of hysteria, the way that epileptic seizures were linked to an ability to communicate directly with God. Like belief in these conversations with God, wandering womb theory hung around in Europe for centuries. 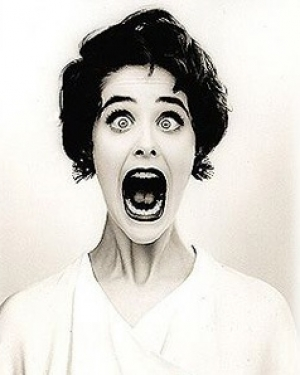 Throughout the nineteenth century, hysteria was promoted as a medical condition caused by disturbances of the uterus (from the Greek ὑστέρα hystera “uterus”). Hysteria was often used to describe postpartum depression, but could be used to diagnose any characteristic people disliked about any particular woman. Historian, Laura Briggs, demonstrated how one Victorian physician compiled a seventy-five page list of possible symptoms of hysteria, and still called the list incomplete. Because of hysteria’s use (and abuse) as a medical catchall, and an improved understanding of the body, hysteria is no longer a legitimate medical diagnosis. When we use the term today, we usually use it as part of the phrase mass hysteria to describe the way the people who watch Fox News react to things like ebola. However, terms, like highstrikes, currently appear in the manuscript of the Dictionary of Victorian Insults & Niceties. The inclusion of such loaded terms fills me with a sense of responsibility to instruct my readers on the appropriate use of such terms, which is an exercise that no dictionary I’ve ever read has ever participated in. As I edit, I find myself including notes that explain the connotations of such words, but I wonder if there are some words that shouldn’t be included at all.